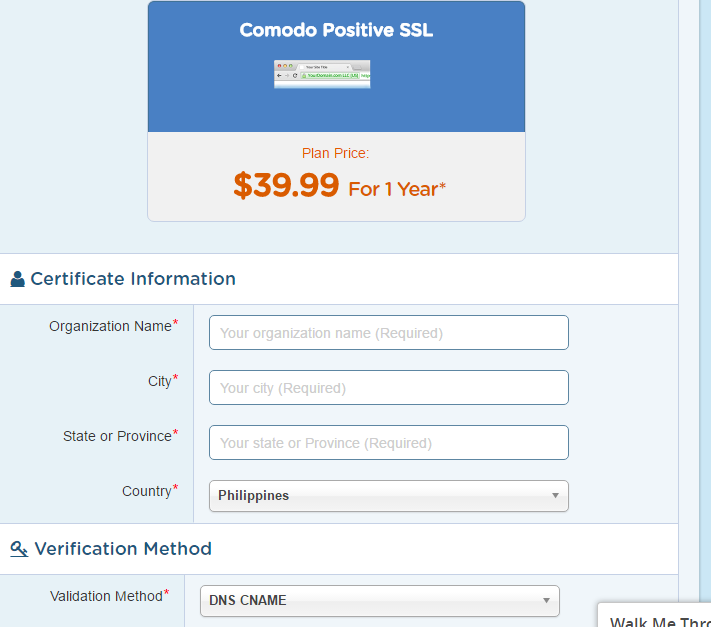 Fill up the information and validation method can be DNS CName then checkout. I bought 39.99 good for 1 year certificate. After buying the certificate, contact the support via live chat and inform them that you have bought an SSL certificate and they will install it for you. Live chat link. Normally, the agent will inform you to wait for 72 hours for the installation. In my case, the SSL certificate was installed after 2 hours from the chat. Just put https when you access the site to check if it is already installed. If you don't receive the Google 'not secure' warning, then it is good to go. 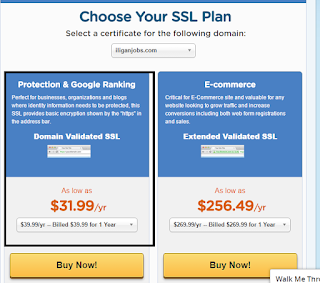 After validating that the certificate is installed, install the WP Force SSL plugin in Wordpress then activate it. 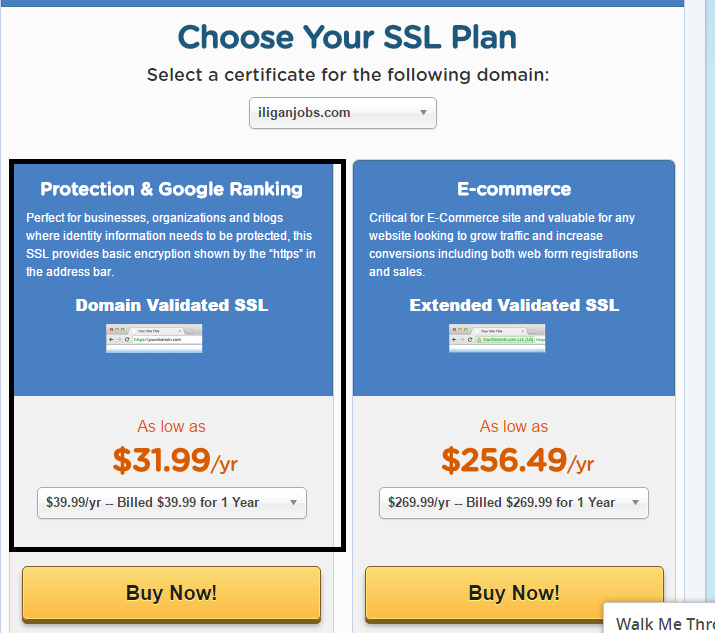 It will automatically redirect all URLs to the https version. That's it! When I saw the color green 'https,' I knew I was good to go and I was a happy camper! hi! just want to thank you for the information! i also checked out your website iliganjobs.com. that website is brilliant! i wish i could make one of that in my area.